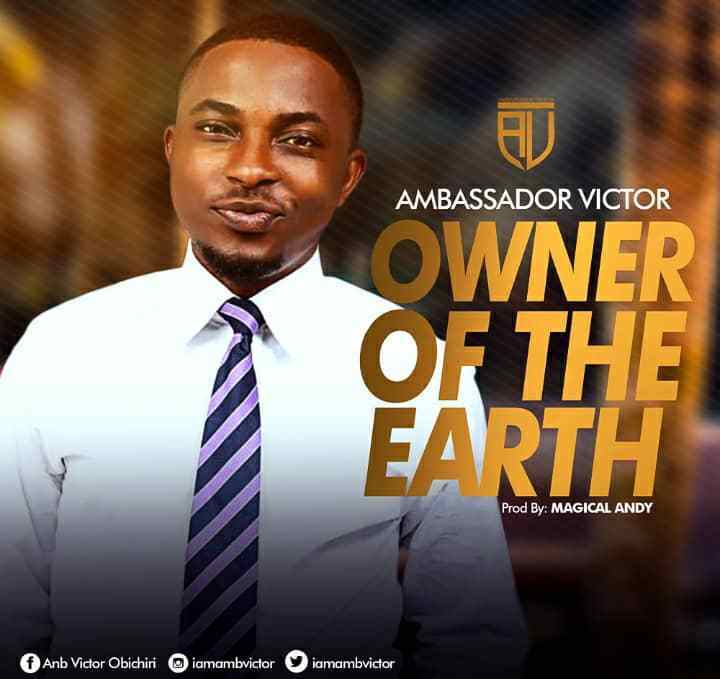 Get this new song called “OWNER OF THE EARTH” by this astonishing singer Ambassador Victor. This melody discusses the significance of God. It Will favour your soul. Ambassador Victor, is a gospel sinber who hails from Abia State and lives in Lagos, Nigeria. An alum of Civil Engineering. He is a Recording Artiste, multi instrumentalist, artist/lyricist and music maker who was motivated years prior at a youthful age by his mom and best performer like Nathaniel Bassey to do music.